Your BEST EVER vacation starts here! 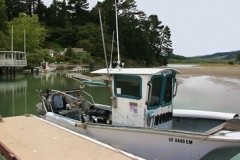 ALONG THE NORTHERN CALIFORNIA COAST … WEST MARIN. 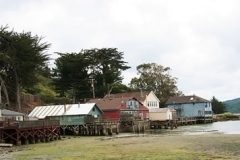 Welcome to the Point Reyes National Seashore, Tomales Bay, and surrounding villages of Muir Beach, Stinson Beach, Bolinas, Olema, Inverness, Point Reyes Station, Marshall, and Tomales. This Pt. 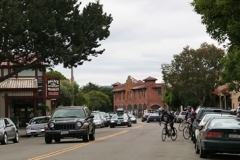 Reyes visitor’s guide is brought to you by the West Marin Chamber of Commerce. 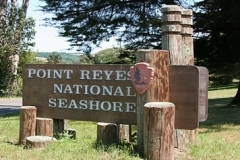 The Point Reyes National Seashore region is rich with diversity. 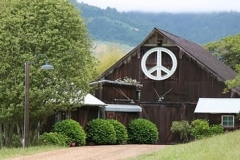 Sleep in a West Marin – Pt. 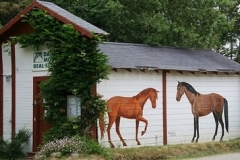 Reyes bed and breakfast, a vacation home or cottage, a hotel or roadside motel. Eat at an exclusive West Marin restaurant or dine at the locals’ cafe. 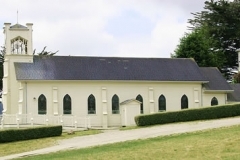 Shop in West Marin to find locally made products as well as international treasures. 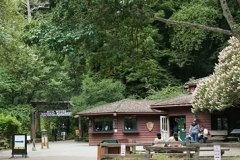 Have fun in the Point Reyes National Seashore or the among the towering redwoods of Muir Woods. 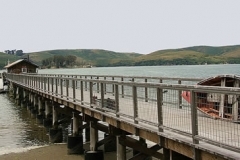 Enjoy the wealth of events that take place year-round in West Marin – Point Reyes National Seashore. Each unique Pt. 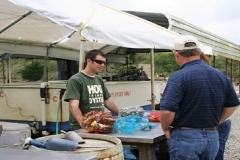 Reyes community offers visitor services that provide the help you need while in traveling. 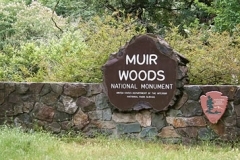 See the West Marin – Point Reyes National Seashore map and Marin County recommended links for further assistance. 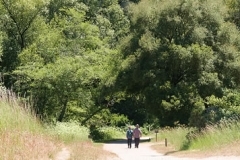 Come … Explore the Marin Coast, Point Reyes National Seashore and California’s Highway One! Enjoy these scenes from around the Point Reyes National Seashore and the greater West Marin region.